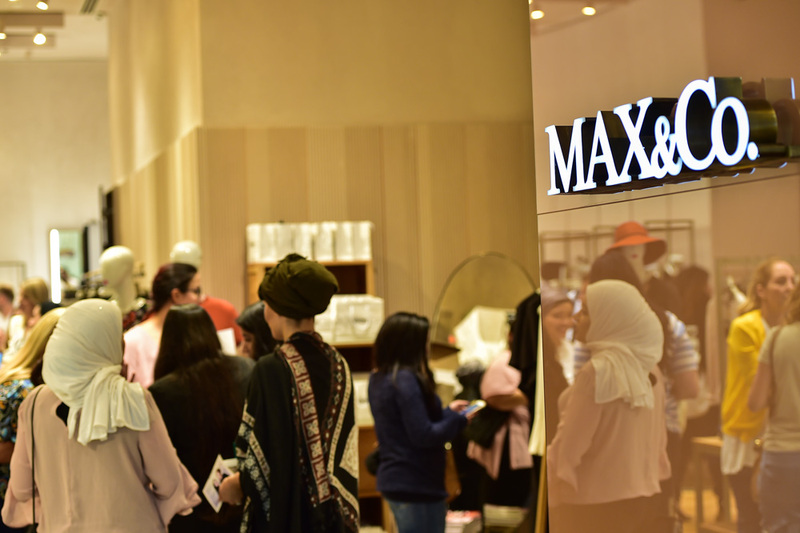 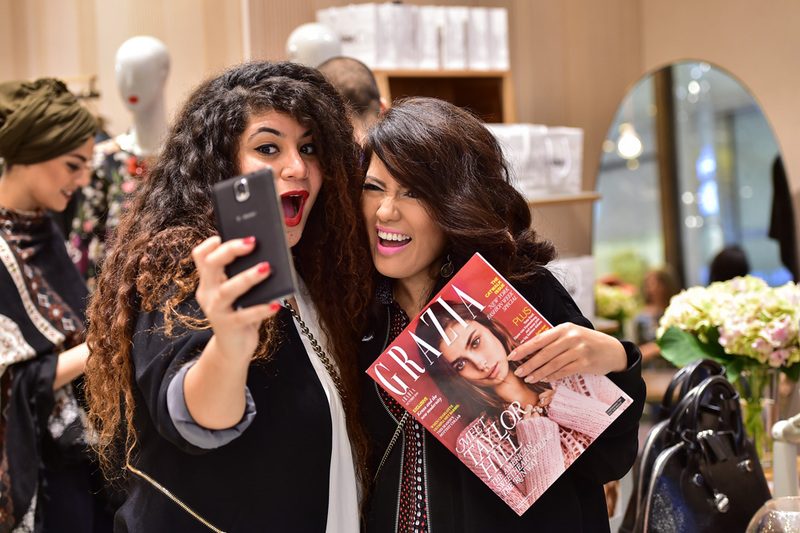 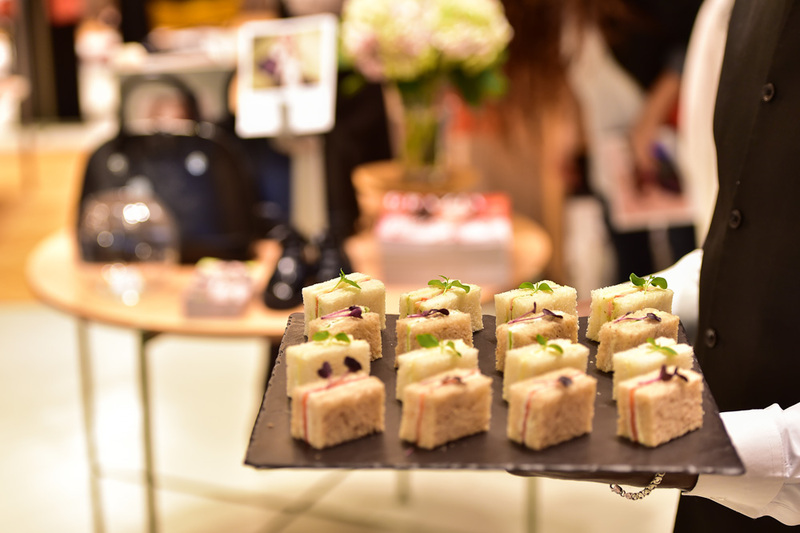 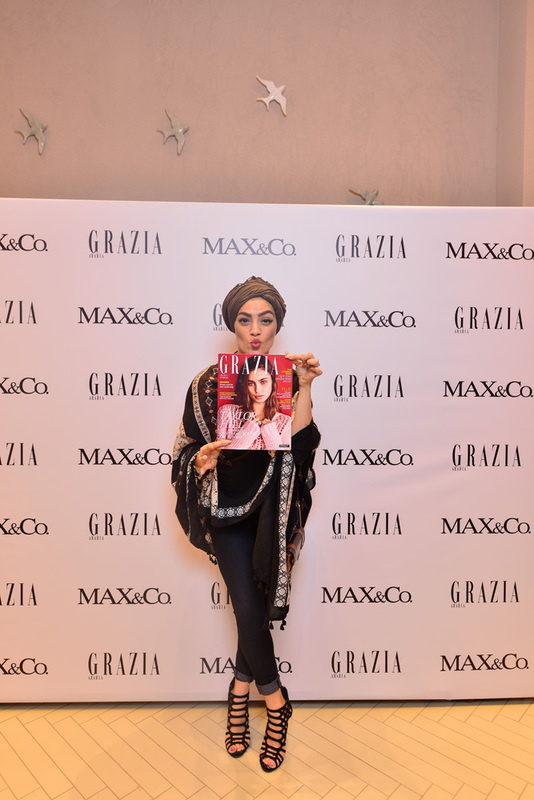 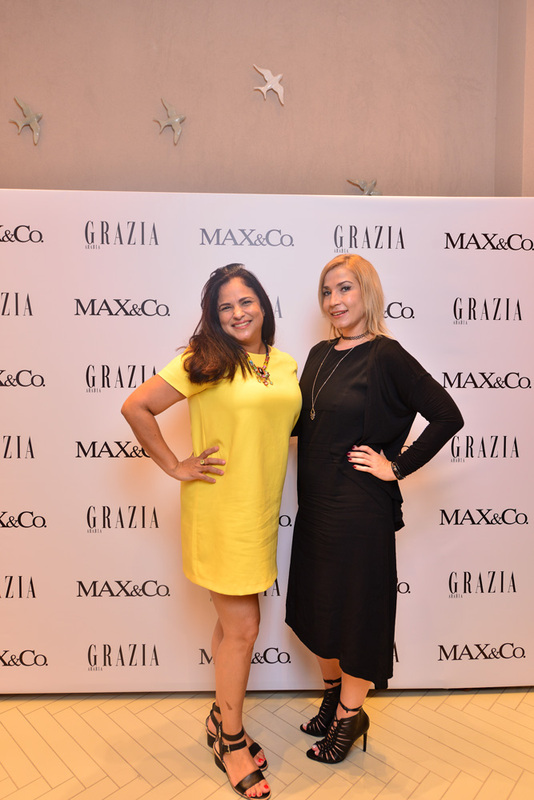 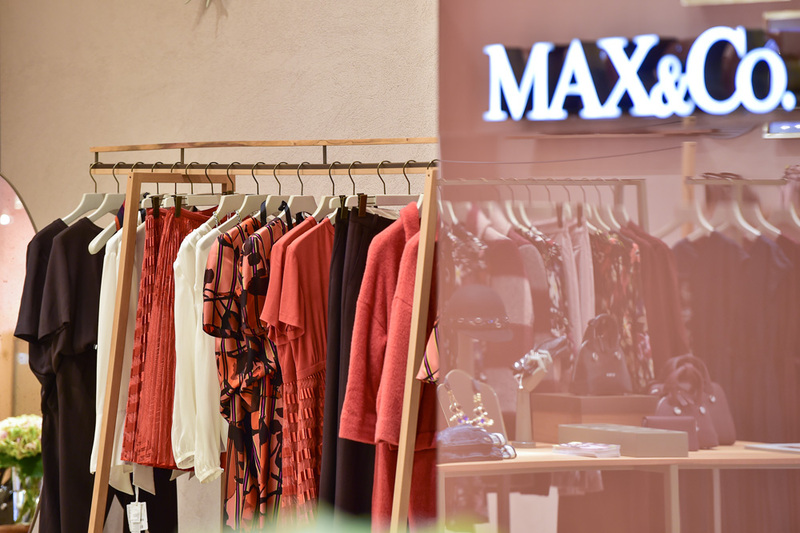 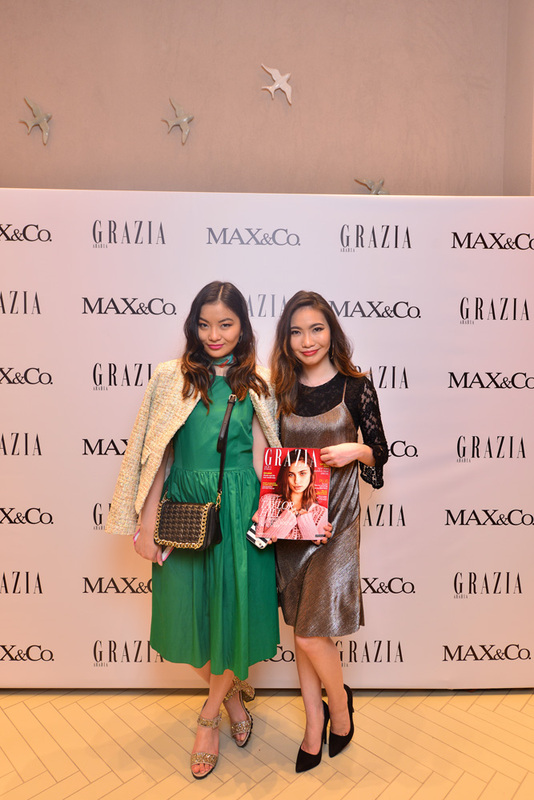 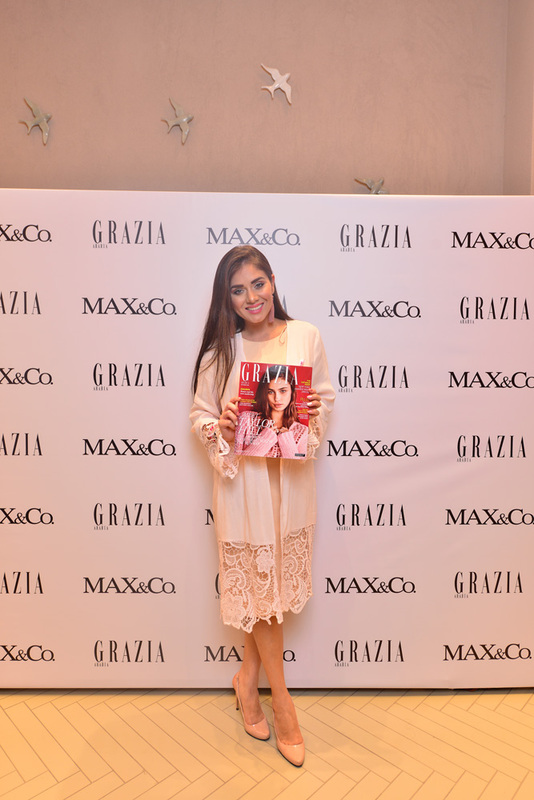 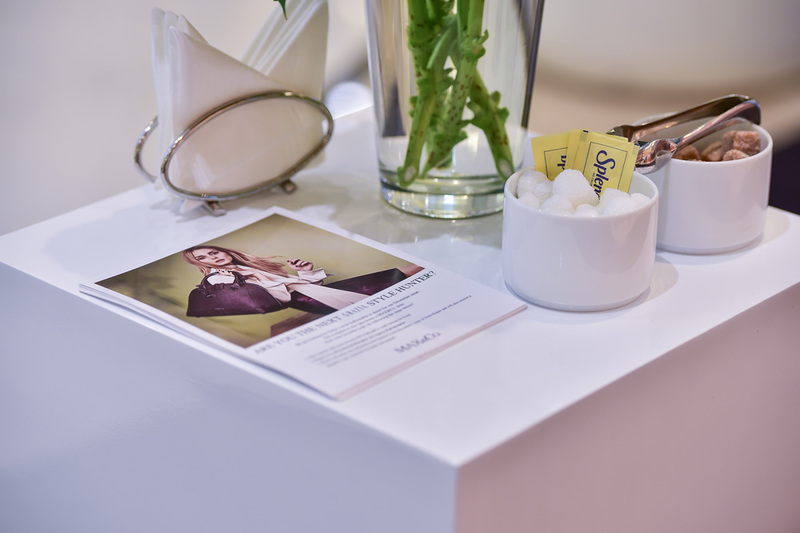 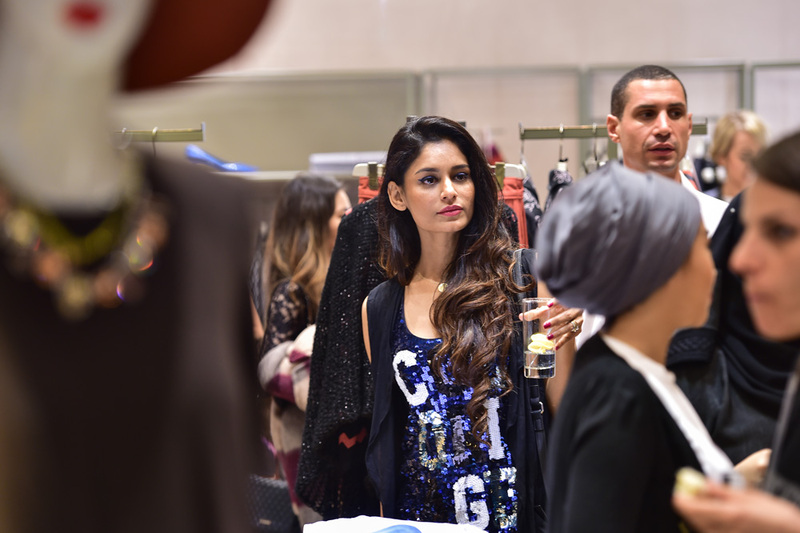 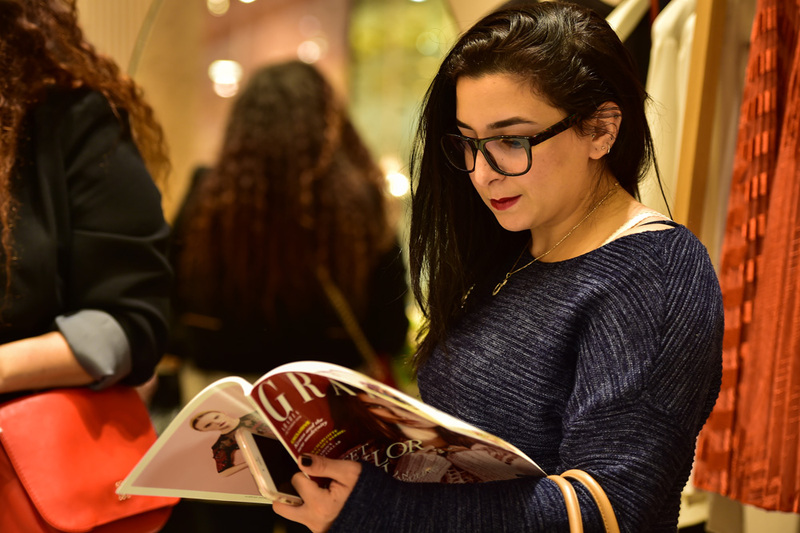 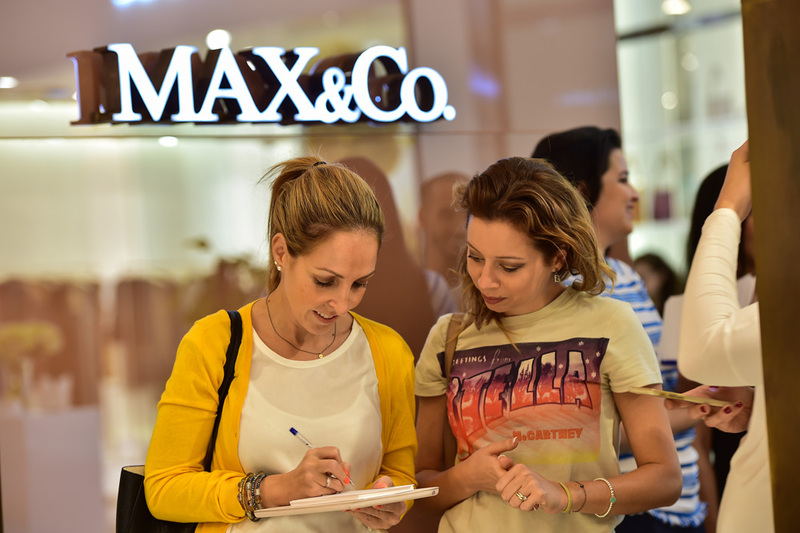 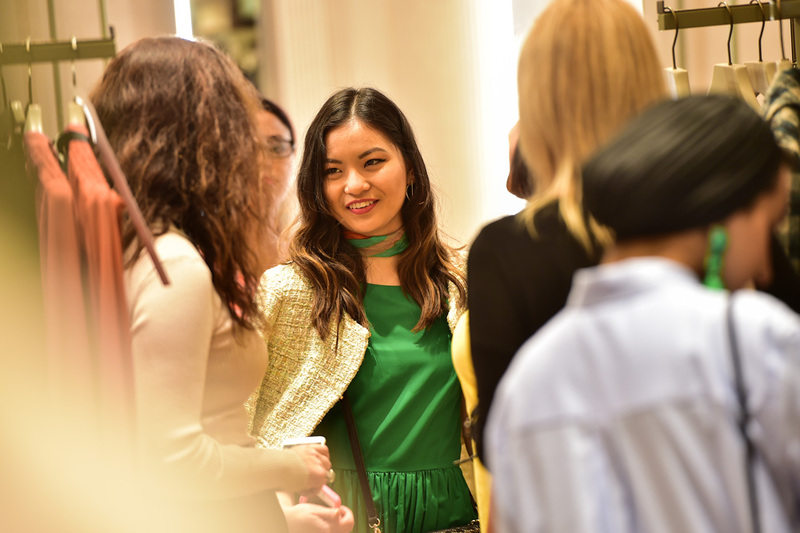 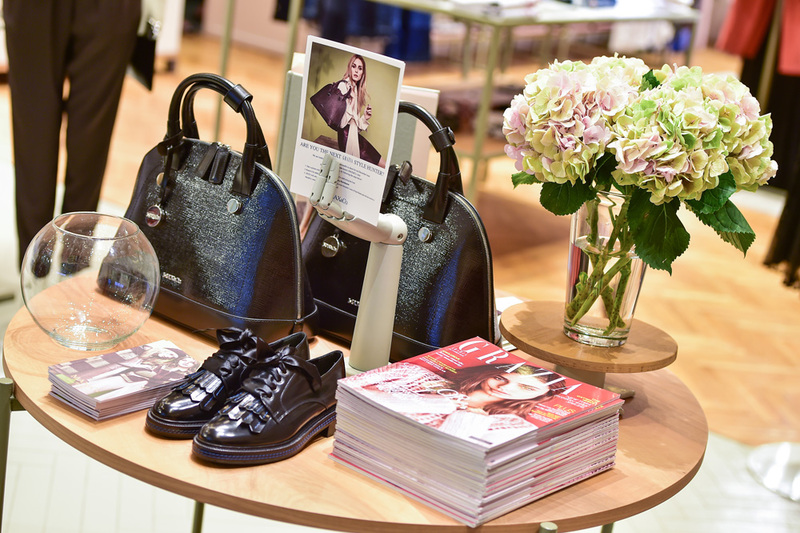 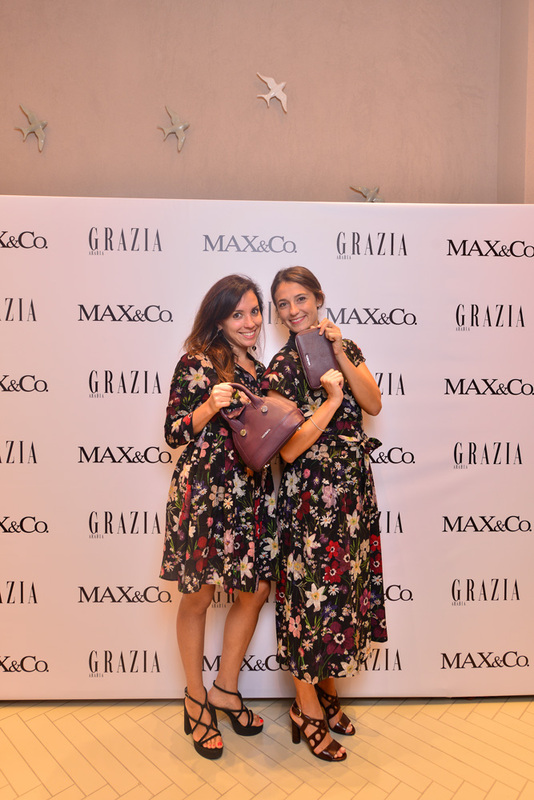 On 22nd October readers were given the chance to join the Grazia team at the MAX&Co. 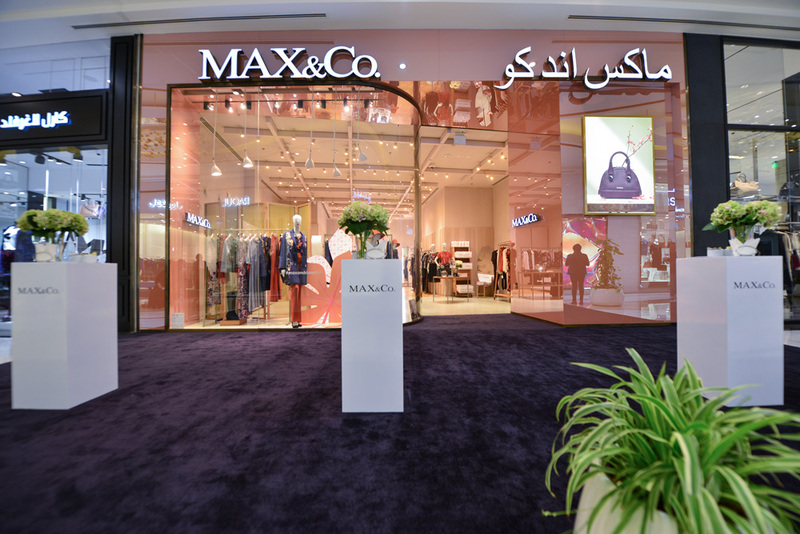 boutique at Lagoona Mall from 5 to 7 pm to experience the new season collection. 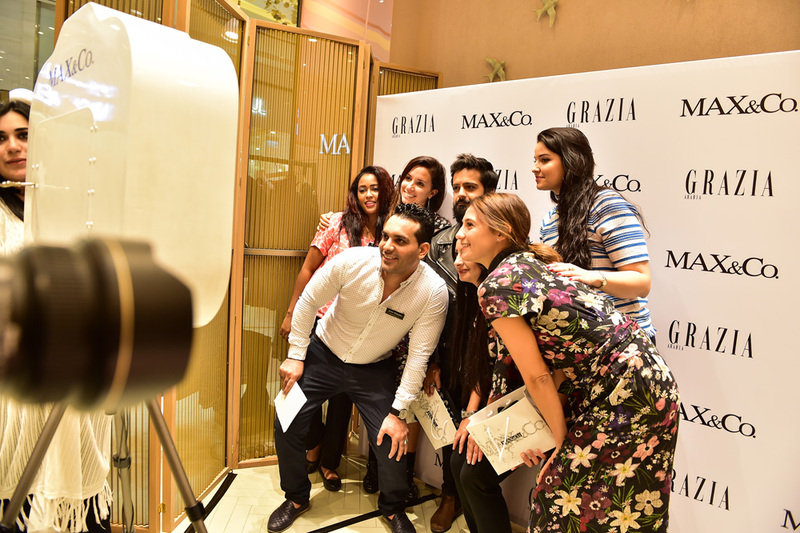 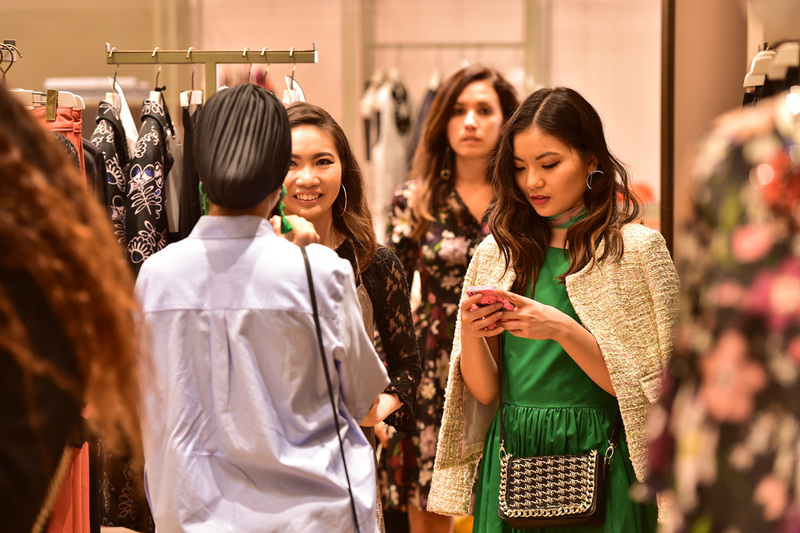 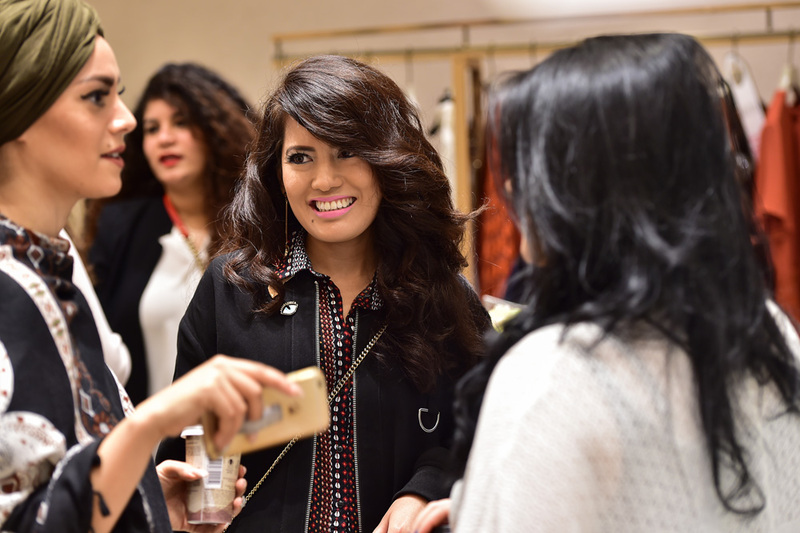 Guests, besides receiving style tips, expert advices and some lovely goodie bags, could take a photo with their favourite AW16 look during the event to be posted on the socials with the event hashtag: in this way participants could be selected to be featured on the Style Hunter page of December issue. 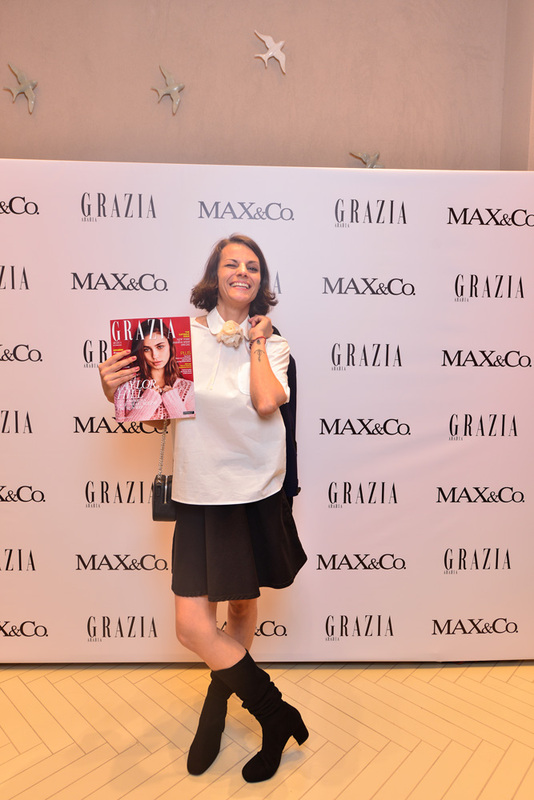 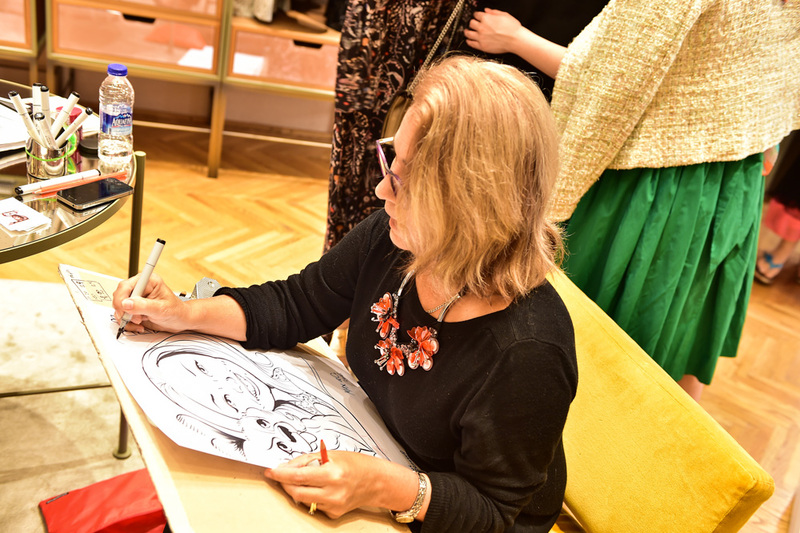 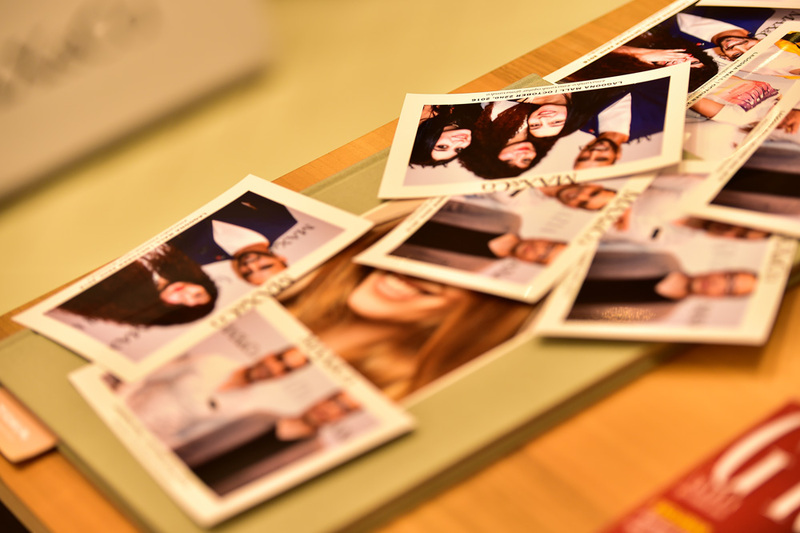 The presence of GRAZIA Editor-in-Chief Bianca Bonomi was precious to involve guests, to illustrate them the inspirations behind the collection and to choose her favourite pictures.